Forbes’ list of world’s highest paid actors is finally out now and we are sure that you all were eager to know the results, right? One thing that has made us proud is that this list contains not 1 or 2 but 3 of our favorite Indian actors. Yes, Salman Khan, Shah Rukh Khan and Akshay Kumar have made it to the list, but sadly, Aamir Khan couldn’t do so! All movies of Aamir Khan are a super-hit, especially the recent one i.e. Dangal. Despite huge success, Aamir is absent in the list and this has surely surprised us. This list has been prepared on the basis of data that was collected in 12 months i.e. from 1st of June 2016 to 1st of June 2017. Estimates are based on data from ComScore, Nielsen, IMDB and Box Office Mojo. Moreover, even industry insiders were interviewed for getting an idea of the earnings. Want to know who topped the list? Well, it’s none other than Mark Wahlberg, who earned big with movies Transformers: The Last Knight and Daddy’s Home 2. His earnings during this period are reported to be a whopping $68 million, which means 435.77 crores. Let us see how much our Indian actors have earned. 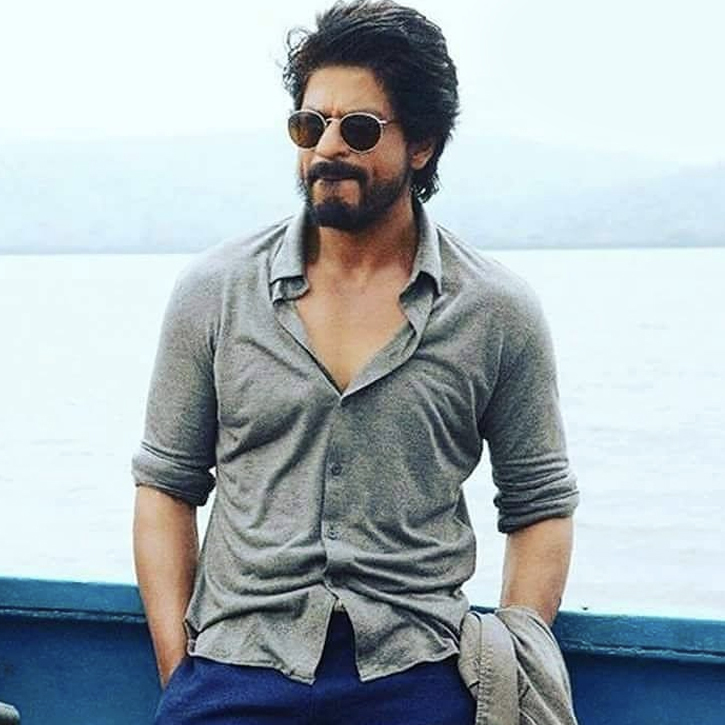 Shah Rukh Khan has got the 8th position with earnings of 243.50 crores ($38 million). 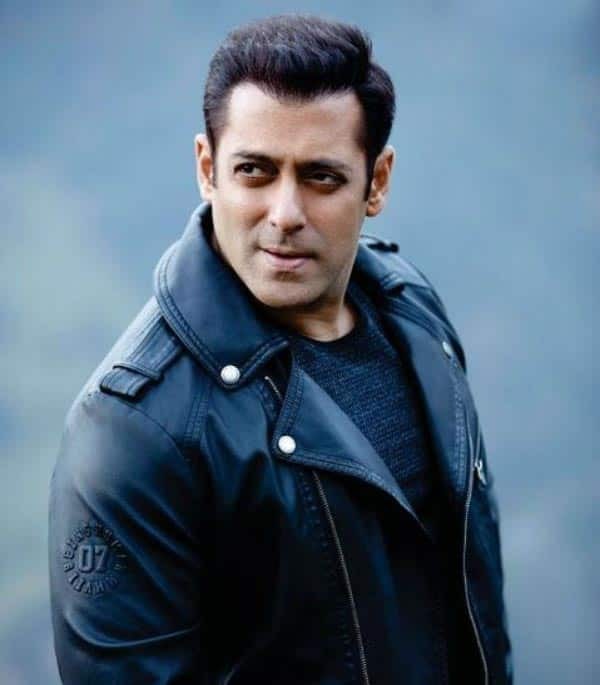 Salman Khan is at the 9th position with earnings of Rs 237 crores ($37 million). Who else did you expect in this list? Let us know in the comments section below.